What areas do you services? 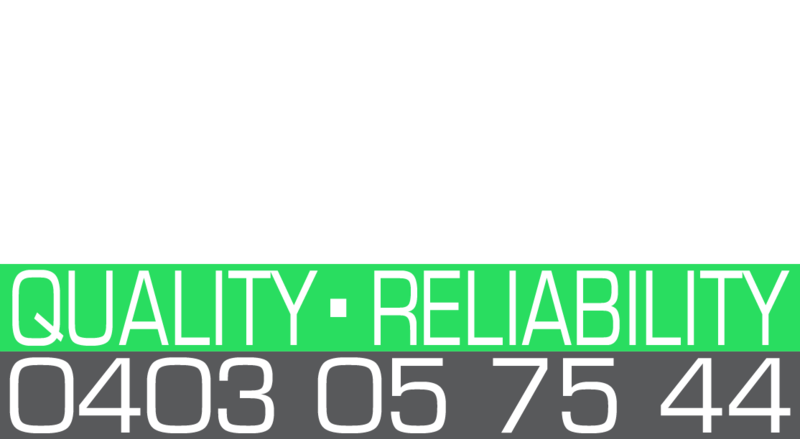 We concentrate mainly on Cairns Northern Beaches suburbs such as Trinity Park, Trinity Beach, Smithfield, Clifton Beach, Palm Cove, Kewarra Beach, Machans Beach, Yokeys Knob, Holloways Beach but we do also service the inner Cairns suburbs as well as Redlynch and further south. How much is a handyman? Do you do after hours emergency call outs? Do you guarantee what time you will arrive? Is payment by the hour or by the job? We quote by the job where we take all factors into consideration such as how long it will take us to perform the task and materials required. Is there a workmanship guarantee? What do I do with my pets while you are around? Do I need to buy items for the job needed or do you supply the materials? If you have any other questions that are not listed here please do not hesitate in calling us and will we answer the questions you have.